How Do I Unlock the Beach Front Property? 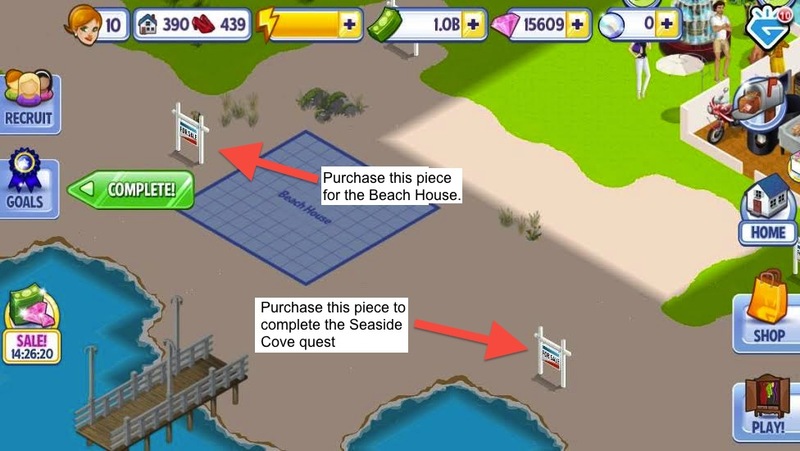 To unlock the Beach Front Property you will want to purchase the piece of land that is adjacent to the pier in your Campus Life game. You will know if the correct piece has been purchased if the entire pier becomes available in your Campus Life game.